Dental veneers consist of a thin layer of material that is placed over a single tooth, or over multiple teeth, to cover up damage or discolouration and improve their appearance. Veneers can restore your confidence by giving you the beautiful smile you’ve always wanted and concealing unsightly stains or chips that can make you feel self-conscious. The process for getting veneers is straightforward and non invasive and it can be done over two or three visits depending on the type of veneers and your dental history. Composite resin veneers: These are the least costly option for dental veneers. Composite resin veneers can often be placed in a single visit by your dentist so they are also a fast solution. Because the resin is not as hardwearing as porcelain they can be prone to chipping. 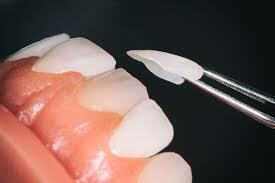 Composite resin veneers are applied a layer at a time and then hardened under a light. They are shaped carefully by your dentist for a natural look and the colour is matched to your existing teeth. Composite veneers require a little more maintenance than porcelain veneers and they tend to wear out within four to eight years. 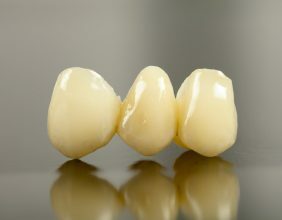 Porcelain veneers: These are a more costly solution but porcelain veneers are more natural in appearance and more long lasting than composite resin veneers. 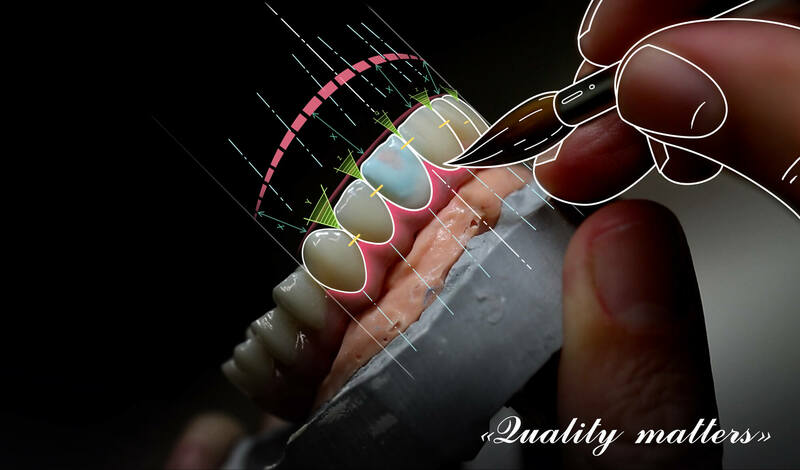 The procedure is a little more involved, and starts with your dentist taking a mould of your teeth and then having your veneers made in a laboratory. They look a little like fake fingernails that are then cemented to your existing teeth once they have been adjusted for fit and comfort. Porcelain veneers require little maintenance beyond normal good oral hygiene practices and they can last 10 years or longer. It’s important to be aware that veneers are a cosmetic solution, not a therapeutic one. For your veneers to work you’ll need to have healthy teeth underneath. Veneers won’t fix an existing problem with your teeth so you’ll need to have any other dental work (fillings, alignment etc.) done before your veneers are placed to avoid further issues. Veneers are suitable for most people but if you grind your teeth (bruxism) your dentist may recommend you find another solution as you could potentially chip, break or even detach your veneers completely from your teeth. If you’re unsure whether veneers are appropriate for your needs, get in touch with us to arrange a consultation with one of our dentists.